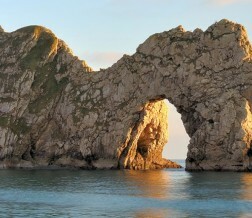 Discover the breathtaking beauty of Dorset’s Jurassic Coast, England’s first natural World Heritage Site. 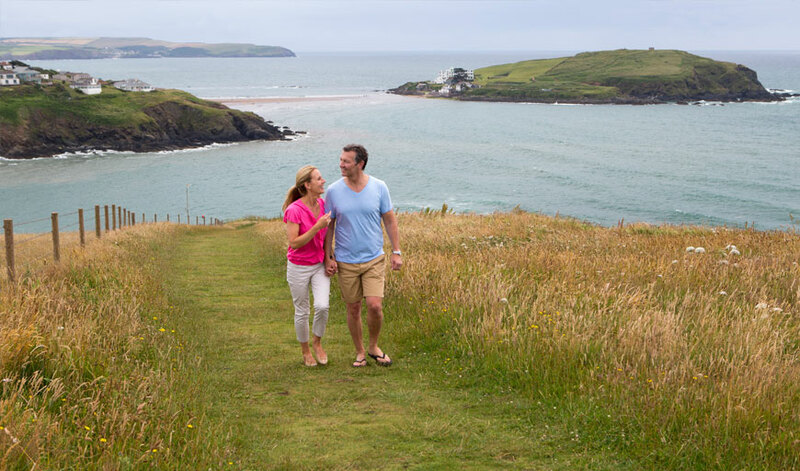 Owning a holiday home here gives you unrivalled access to stunning landscapes and a wealth of fun-filled family days out. An exclusive lodge-only park based near the incredible Durdle Door, Warmwell is a unique haven surrounded by peaceful lakes and secluded woodland. 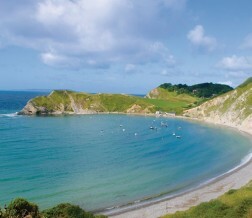 Whether you’re looking to immerse yourself in beautiful countryside or glorious coastline, Sandford makes the perfect base from which to explore the best of natural Britain.